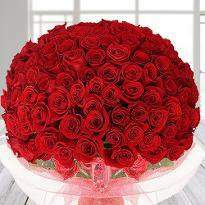 This Rose Day, put a big smile on the face of your lover, living in Chennai by ordering Rose Day gifts online. 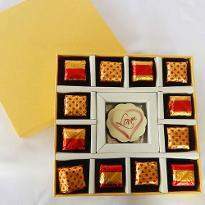 Winni is all set to surprise your special one on this beautiful day by providing you with a wide assortment of Rose Day gifts. This time, do something different that can be remembered for the lifetime. 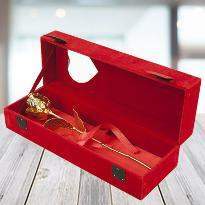 So, place an order for the Rose Day gifts online and get it delivered at your specified time in Chennai. 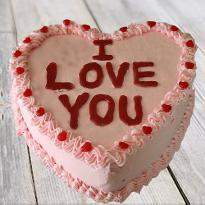 Rose Day is the first day of Valentine’s week which is the most ripening time of love for the lovebirds across the world. 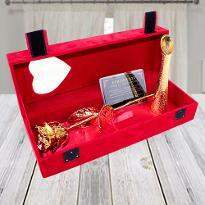 To help you in celebrating this Rose day with fun and joy, Winni brings you hand-picked and unusual gifts, which would set the spirit of your lover higher. 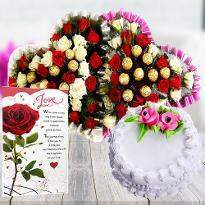 We have excellent delivery services, you can easily send Rose Day gifts to Chennai to your special one residing there. 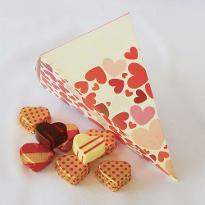 You can find a wide variety of Rose Day gifts of all types in our Rose Day catalog. 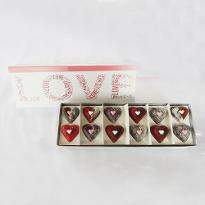 You can find dry fruits, sweets, soft toys along with finger-licking chocolates, cake and cupcakes and much more gift items only at web portal. 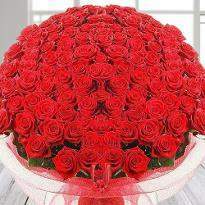 Rose Day gives you an opportunity to express your love and affection toward your lover. So, what are you waiting for? 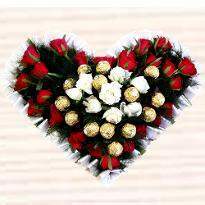 Place your order and send Rose Day gifts to Chennai to your dear one residing there. 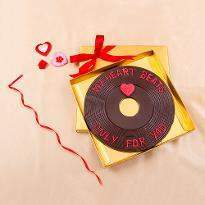 The delicious cake and heart-melting chocolates will sure to double up the joy and make the day a wonderful memory. 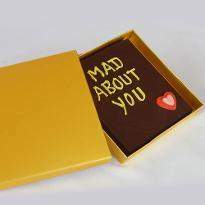 You can also add the personal touch to your gift by sending a special message along with it. 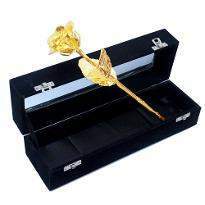 Just imagine, the million dollars smile on the face of your special one when they receive the Rose Day gifts at their doorsteps. Winni also lets you plan your surprise. Just click on surprise option at checkout page and that’s it. 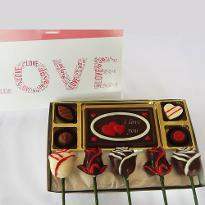 You can also get your Rose Day gifts delivered on the same day. 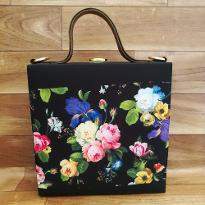 There was a time when people used to visit multiple gifts shop in search of perfect gifts, but now since times have changed and everyone likes to shop online. Therefore, we have created an online platform for people like these. 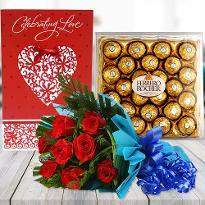 Winni offers you only the best gifts for Rose Day as well as online delivery services like same-day delivery, midnight delivery, standard delivery, etc to send your lovely gifts right to the doorstep of your loved ones with complete ease. 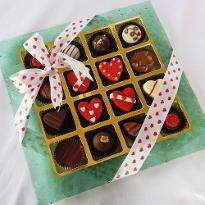 Our on-time delivery ensures that your beloved one gets their Rose Day gifts delivered safely at the time. 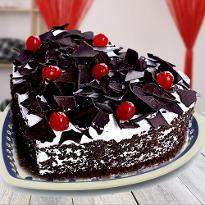 Winni also let you choose the delivery slot as per your choice. 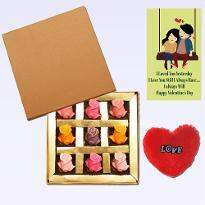 So, this Rose day astonish your beloved one with excellent Rose Day gifts delivery in Chennai right at the doorstep of your special ones. 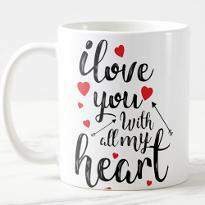 Here, you can find unique gifts at the best prices. 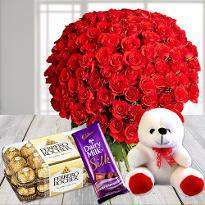 You can also make your Rose Day more interesting by sending your Rose Day gifts at the stroke of midnight by choosing a midnight delivery option and you can also select the standard delivery option from our website too. 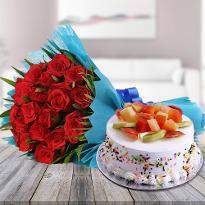 Since we care for your occasion and emotions, and therefore we always try to bring you the best that can turn this day into a beautiful memory. So, this time, don't forget to surprise the one residing in Chennai. 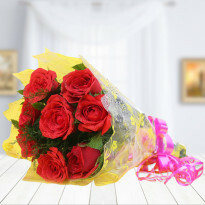 Just, visit our website and send Rose day gifts online in Chennai with complete ease. Products in this category have been rated 4.9 out of 5 based on 190 reviews.